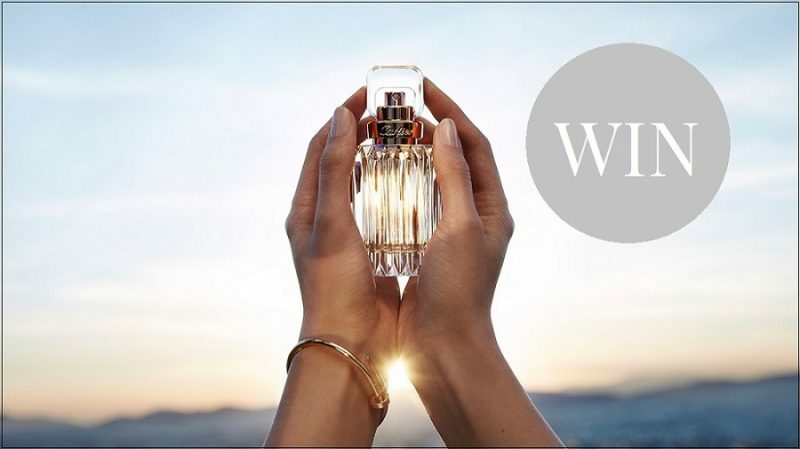 We thought we would give one of our lovely customers/followers the chance to WIN the NEW Cartier Carat Eau de Parfum, it’s become a firm fav here at Scentstore HQ! Cartier Carat takes inspiration from diamonds. They say diamonds are a girl’s best friend! Who is your diamond? TAG your bestie in the comments section of the Facebook competition post along with the reason why she is your diamond! You BOTH need ‘Like’ us on Facebook and ‘Share’ & ‘Like’ the competition post on our Facebook page. We will make contact with the winner via email within 48 hours of the competition closing.